NEW LISTING! Perfect for commuters/ move-in ready! 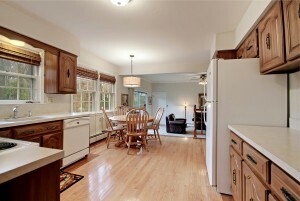 1 Arbor Way, Morris Twp. Hard to find ranch, in the heart of Convent Station. Superior Commuter Location. Close to the NYC Midtown Direct Train, Major Highways and both Morristown and Madison Town Centers. 5 +/- minutes drive to Convent Station Train Station for Train to New York City. 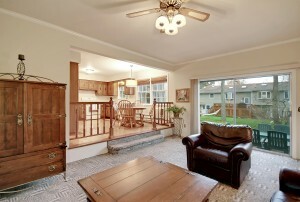 This Beautifully Maintained, Freshly Painted Home Shows Pride of Ownership and is Move-in-Ready. 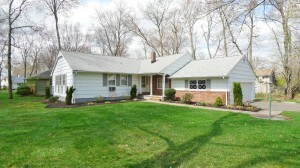 Our team will be hosting an Open House here at 1 Arbor Way on Sunday 4/26 from 1-4pm. We hope to see you all on Sunday, and we will be posting more photos of this property shortly!